Mine sites are a hive of activity, with various types of machinery and vehicles of all sizes sharing access roads, loading ramps and haul ways. Light vehicles such as 4 wheel drives are often hidden and obscured from view by drivers of large haul trucks and represent one of the biggest hazards, especially for people who are new to a mining environment.Sadly a contractor’s life was lost over the weekend in a 2 vehicle incident, once again highlighting the need to be extra-vigilant on a mine site whilst driving. The fatal accident occurred at the GlencoreXstrata`s Ravensworth open cut coal mine in the Hunter Valley, New South Wales. The 38-year-old contractor, who was employed by the Skilled Group, was crushed when the light vehicle she was driving collided with a dump truck just before midnight. 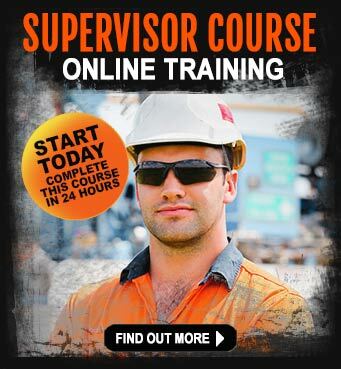 It is understood the operator was a trainee and had only been onsite since early 2013. Safety investigations indicate the driver turned through a giveway sign onto a major haul way, and was travelling in the same direction as the fully loaded dump truck, wedging the vehicle underneath the truck. The CFMEU district president Peter Jordan told Australian Mining the incident happened around crib break time. Mr Jordan said he though this was the first time there had been a female fatality in the coal industry. An immediate� call for an investigation into the industry`s transport rules has been initiated, to accurately educate haul truck drivers and mine site workers of the dangers and way light vehicles interact with large equipment. GlencoreXstrata spokesperson said its primary concern is for the safety and welfare of all of its employees and made a point of telling the press that management is talking to every crew member as they arrive onsite and operations will not be resuming until management is convinced workers are in the right frame of mind. Mine operations have been halted since the fatality. iMINCO sends our deepest condolences to the family, friends and relatives. iMINCO recently reported on a story relating to contractors in the mining industry presenting the biggest risk in terms of fatalities. 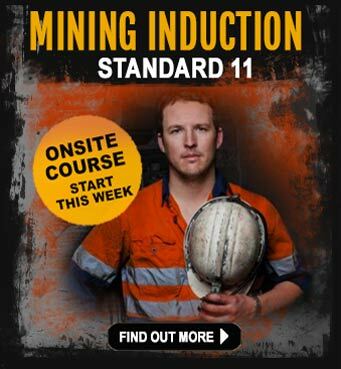 It has been highlighted by Mining Queensland that 90 percent of fatal accidents on a mine site will involve contractors. This latest mining accident at the GlencoreXstrata Singleton mine is another unfortunate reminder that this is a strong fact that can’t be ignored. 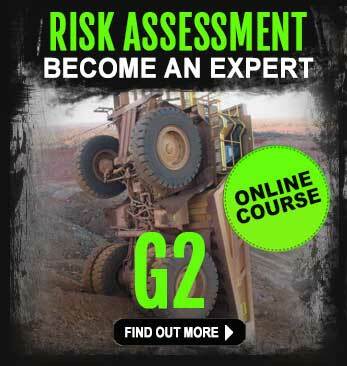 This recent fatality will once again prompt a new review of the mining safety training, haul truck driving training, 4 wheel driver awareness training�risk assessment and a total rethink of mining induction, especially for drivers of all types of vehicles that are on site. 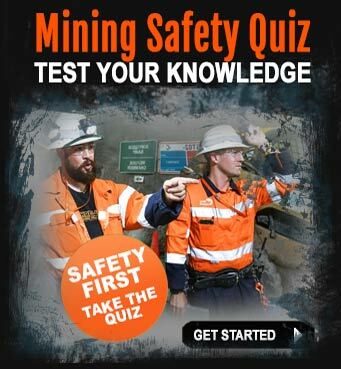 Queensland Mine Safety and Health Commissioner Stewart Bell said mining contractors should have access to the same driver training and procedural safety training as company employees. Contractors can generally assigned to mining projects and tasks that� are out of the ordinary and involve a higher level of risk than would normally be needed. New recruits to the mining industry are especially vulnerable and represent a high-risk and therefore need to be reminded on a frequent basis of the hidden dangers that could end up being the cause of a loss of life.